The first edition of Popular Greek Recipes was published in May of 1957. Over sixty years have passed and the cookbook is now celebrating its 17th printing. 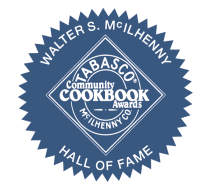 This authentic recipe book has been inducted into the prestigious Walter S. McIlhenny Hall of Fame that recognizes cookbooks published for fund raising purposes and considered classic in their field. The award honors the committed volunteers who use it to benefit charitable endeavors. 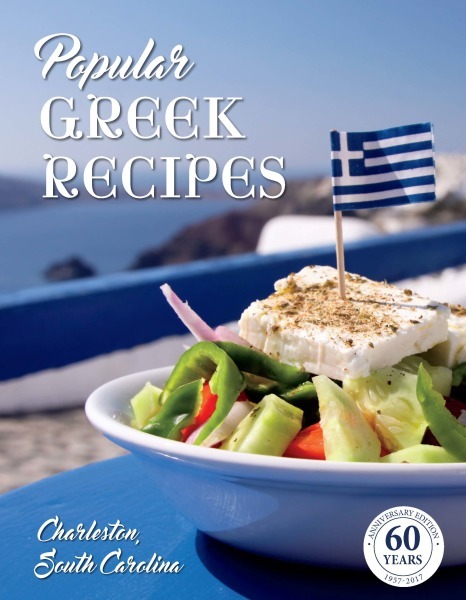 Our newest cookbook celebrates 60 years of Popular Greek recipes and is now available for purchase.